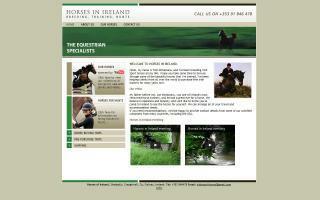 Galway County, Ireland Horse Directory - O Horse! What can be better than a day's fox hunting in Ireland? The cry of the hounds, the sound of the hunting horn, the thrill of jumping over natural fences, and the sheer style of this equestrian sport is available to everyone at Flowerhill. 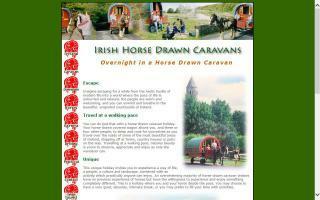 Treat yourself and your friends to the fox hunting holiday of a lifetime in Ireland. Please contact me, Oliver Walsh, huntsman with the Co Roscommon hunt, today. Experience the thrill of the chase. Fox hunting in Ireland is a truly exhilarating experience. Join us for the holiday of a life time. Foxhunting available with a variety of hunts throughout Ireland, which ensures a wide variety of terrain, obstacles, and hunt experiences.